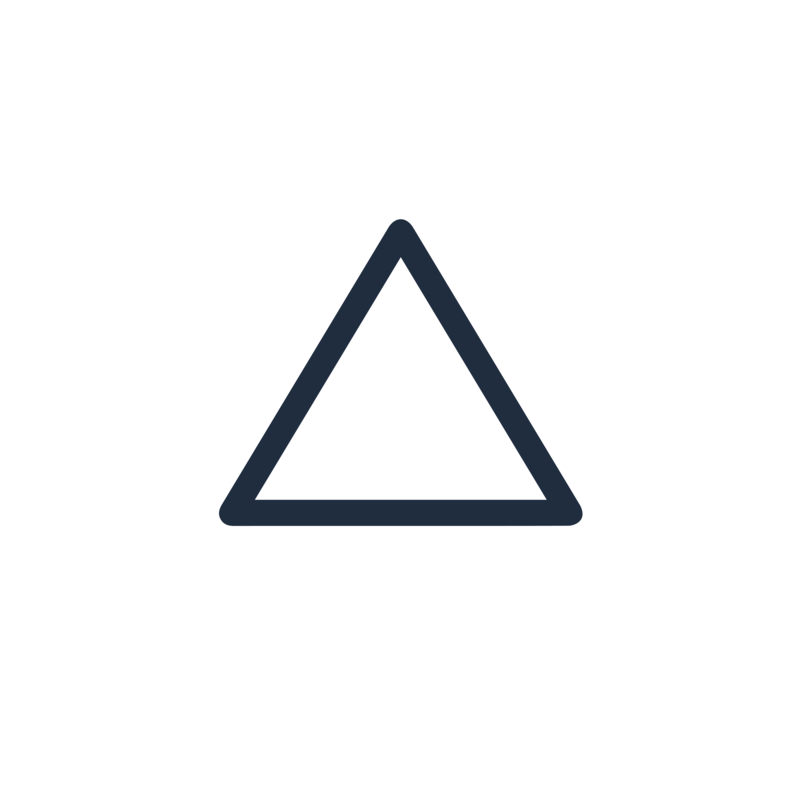 Already supported: https://support.delta.app/general/exchanges This is for exchange API connections (fetching user trades) and NOT for prices or pairs. Can we get an API connection for Gemini? I’m wondering when will HitBTC be available for free user? Thank you.